When excellent thermal insulation is needed Xella offers Multipor. Hebel fire-proof wall and roof panels are made from aerated concrete. 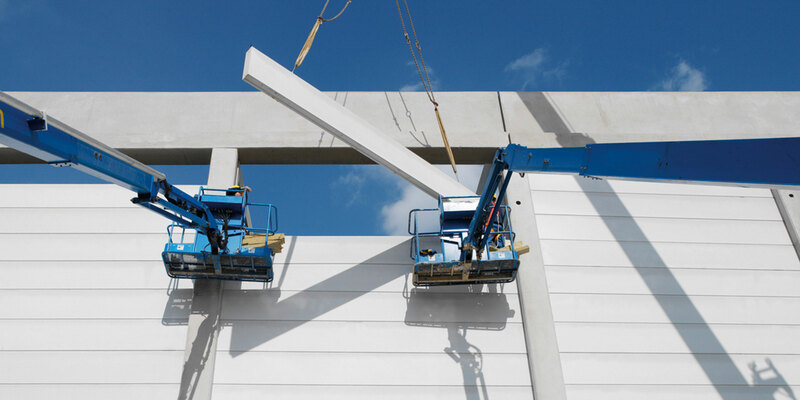 This makes Hebel the ideal solution for commercial building. 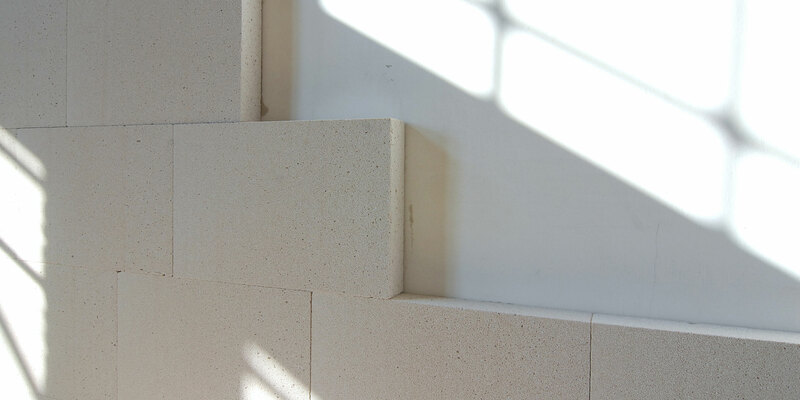 The calcium silicate block, a rediscovered classic among building materials, today enjoys tremendous popularity. 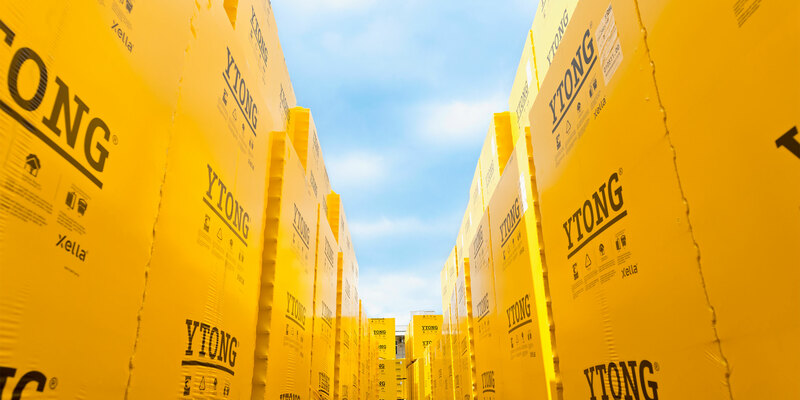 Ytong is internationally known as the brand for blocks and panels in the aerated concrete market. Portrait of Xella. 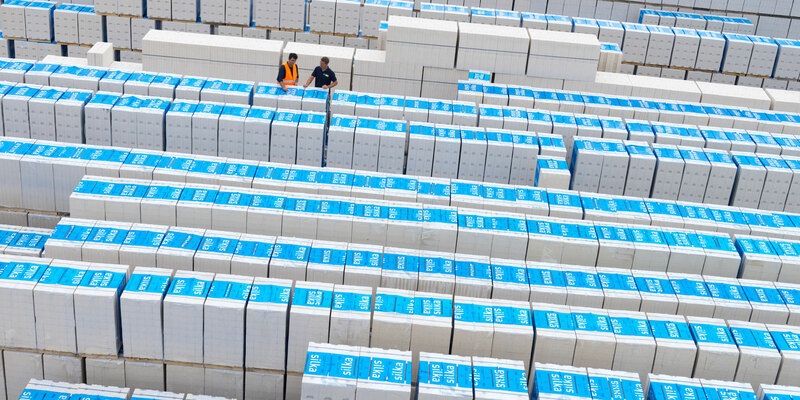 With its Ytong, Multipor, Hebel and Silka brands, Xella is one of the world's largest manufacturers of aerated concrete and calcium silicate products. The Ytong Fashion prepares you for the harsch daily routine - for the whole family. Ytong stands for functionality, comfort and quality. Xella helps you work fast and efficiently. With Silka, Ytong, Hebel and Multipor you construct or insulate several metres at a time. Take a look at our references. Innovative concepts and new system approaches propel the development of sustainable materials. Xella products are sustainable both in manufacture and use.